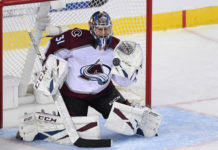 With a new year comes a similar beginning for the Colorado Avalanche. For the third time in the last five seasons, the Avalanche will begin their season against the Minnesota Wild. 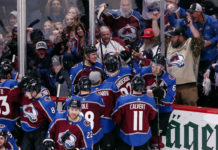 In what will be the most anticipated hockey season in Denver in recent memory, Colorado will face its divisional rival on Thursday, Oct. 4th at Pepsi Center in downtown Denver. 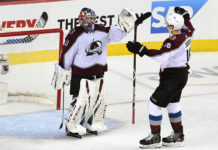 Building on its first playoff berth since the 2013-14 season and one of the biggest turnarounds in NHL history, the young Avalanche have high expectations for 2018-19. 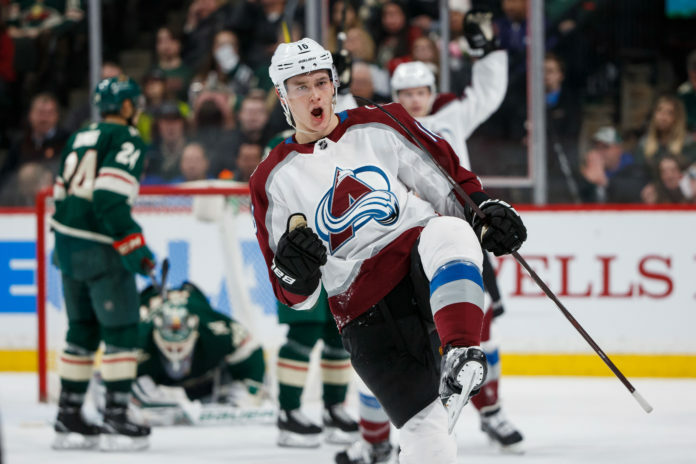 In 2017-18, the Avalanche went 3-0-1 against the Wild, including two seven-goal performances. On the year as a whole, the Avalanche notched 95 points — a 47-point turnaround from an abysmal 2016-17 season. The full 82-game schedule will be revealed Thursday at 3 p.m. MST.